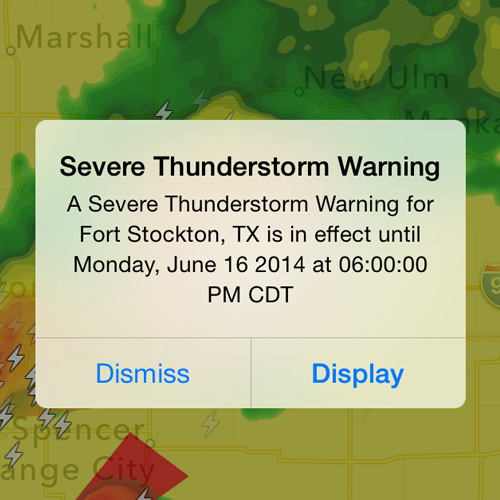 Gain all the functionality of a Weather Radio right on your mobile device! Download today to acquire unique life-saving information in the form of alerts, audio, real-time streaming video, interactive mapping and more. 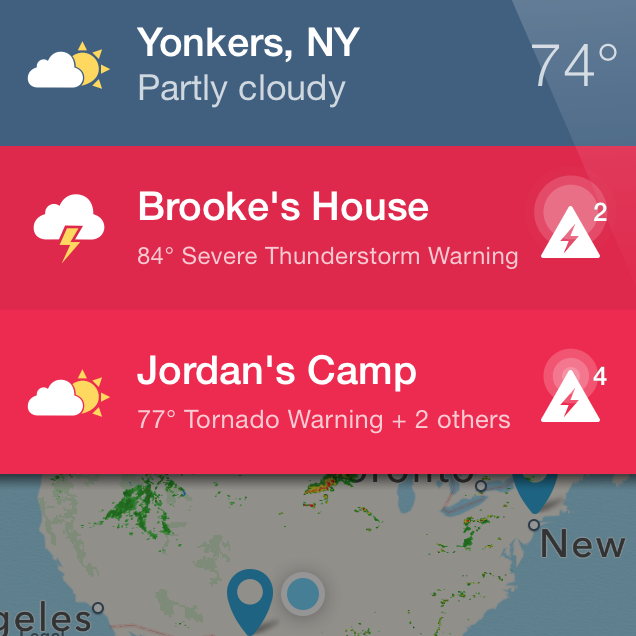 Alerts, local weather, and radar all rolled into one visually stunning app that's a breeze to navigate. We alert only for imminent threats that you choose, and for that exact location. 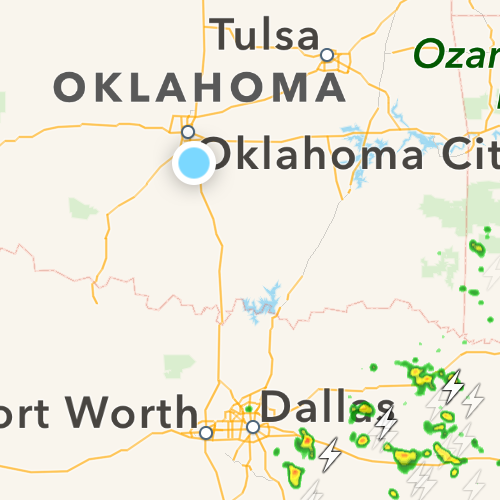 Weather Radio informs you when lightning enters and exits locations you are actively monitoring. Don’t lift a finger. We’ve got this! 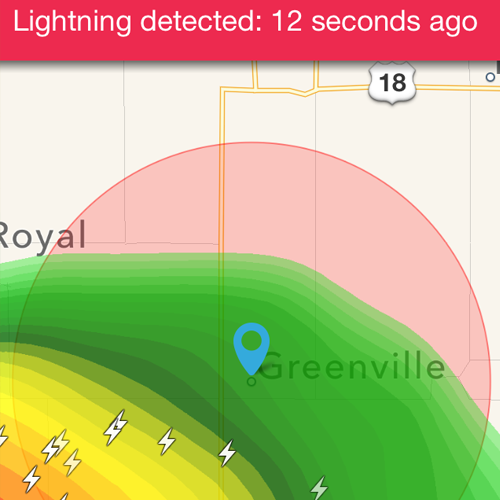 Simply install our app and instantly access a life-saving weather radio and lightning detector that works no matter where you are. 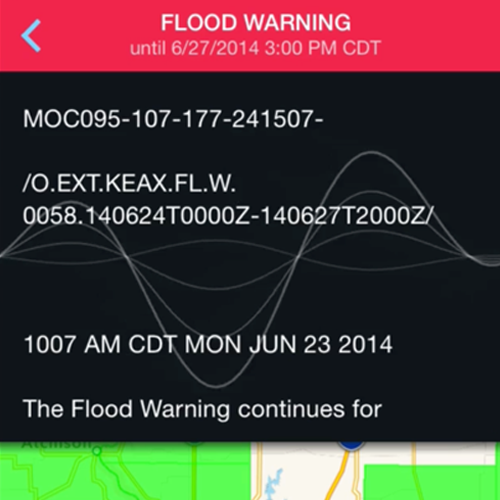 We combine the precision of smartphone location tracking with the performance of polygon-based warnings. Save up to five fixed locations in addition to your current position. 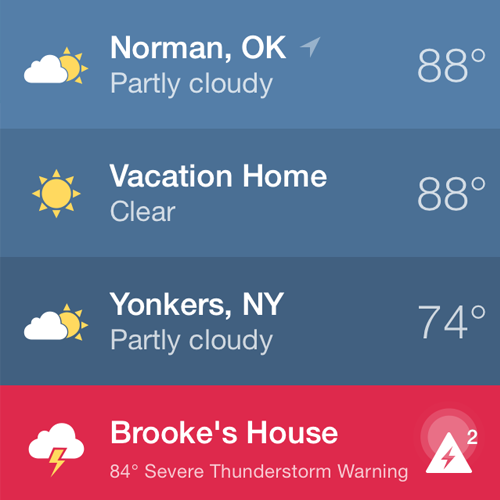 Monitor the weather anywhere! Weather Radio is user-friendly for the visually impaired. We have optimized this app to work with Apple’s VoiceOver technology, ensuring as many people as possible can utilize our life-saving information.